Lexi Lou’s are a new enterprise, made of former Teacher Kay and her daughter Lauren. 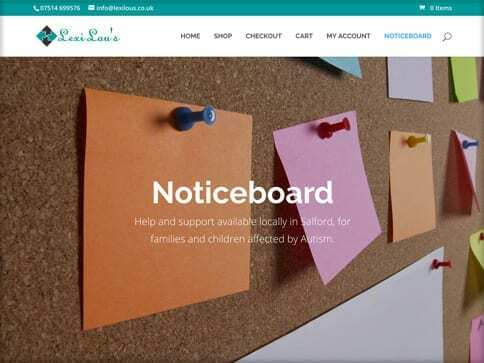 Both have extensive experience in supporting children and adults with Autism and their carers in their local community. 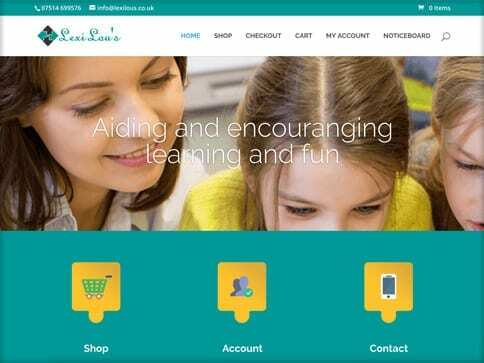 They came to Nettl to build an extensive web shop, selling resources for schools and parents. 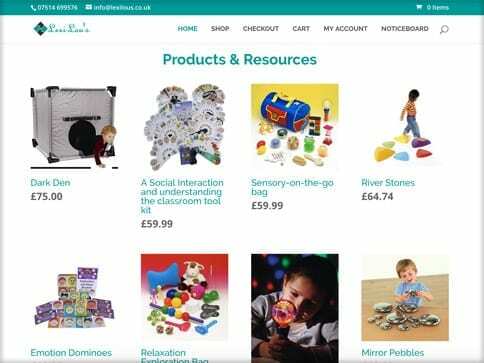 The site acts as both a shop, but also a support hub for local parents and teachers to connect and engage with each other.